If your logs are beginning to look faded and worn, it's time for you to re-stain your home. Check out these tips to finding the perfect stain for you. Is your stain looking faded, especially on the southernmost side? If you spray water on it, does it still bead up and repel the moisture? If the answer is no, then a fresh coat is in order. Both stain manufacturers and professional applicators will tell you that using the same type of stain base, like an acrylic over an acrylic or an oil over an oil, is important. If you don’t, it could crack, peel or even rub off. In fact, for best results, using the exact product is preferred. But what if you don’t know what was applied before? 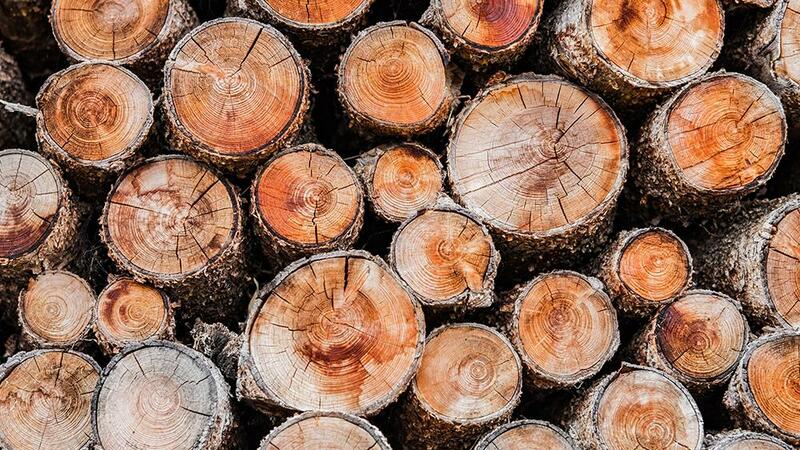 If you aren’t the original owner of your log home, that could be a very real possibility. In that case, the pros will tell you your best course of action is stripping the house to the bare wood and starting fresh. Yes, it will cost more, but your house will look brand new and you can avoid more expensive repairs down the road.